TRIBOLUBE EPO2 FLUID is a low molecular weight Perfluoropolyether (PFPE) designed to be used as a passivator for the surface of brass. 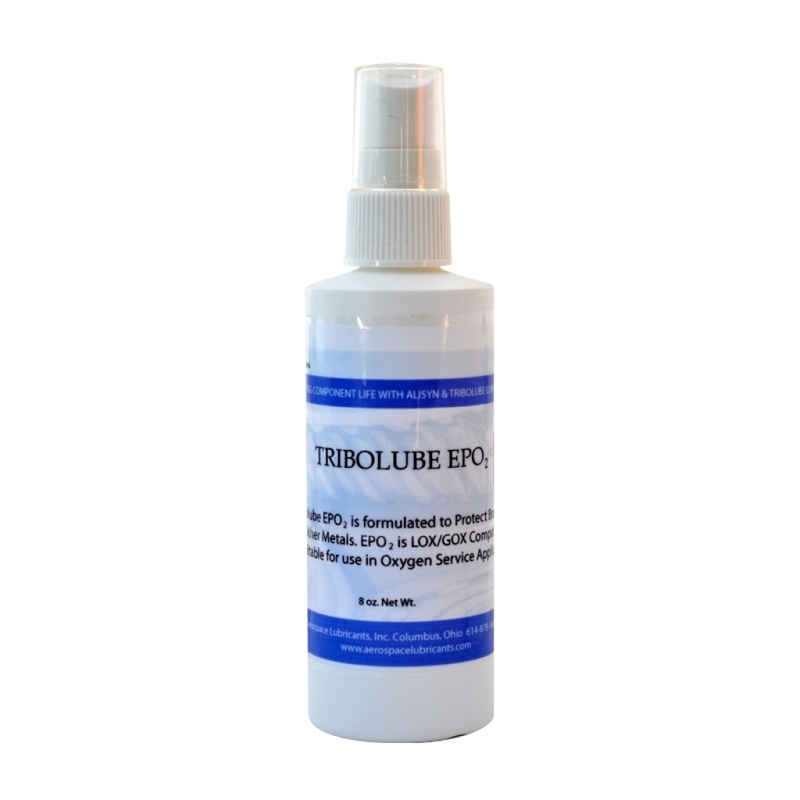 Tribolube EPO2 is formulated to be compatible and completely miscible with all PFPE fluids at all temperatures. In addition to being used for extended protection, Tribolube EPO2 can also act as a protectant for other materials involved in but not limited to SCUBA gear. Tribolube EPO2 is LOX/GOX compatible.